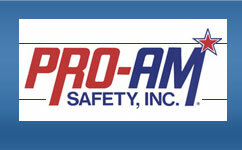 Customers, their needs, and their safety are the backbone of our business. We are committed to providing quality and excellence in all we do! 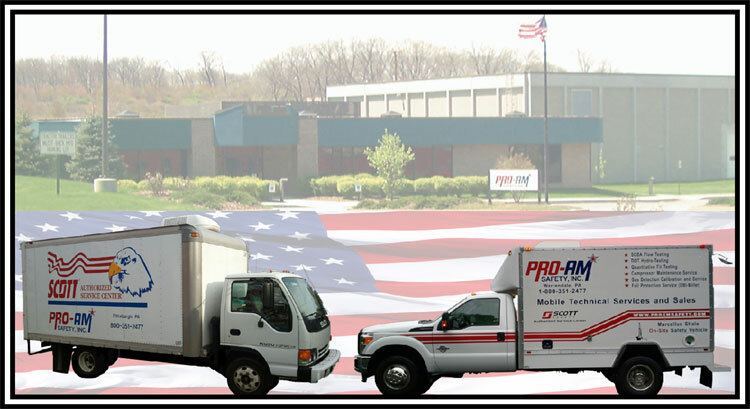 We service on-site in the following areas: Western Pennsylvania, Ohio, Northern West Virginia and Florida.